There are many home improvement projects which can all improve the market value of your home. Some of these including adding a room or a porch, renovating and redesigning the interior of the house and building or expanding a garage or car-port. Less noticed, but nearly always guaranteed to work and increase your home’s market value, is installing or fixing a gutter system on your property. Following the Global Financial Crisis of 2007-2008, the United States housing market has been slowly but surely rebounding and then fully recovering. According to Reuters, in April 2015, housing starts were at their highest level in almost 7-1/2 years, and building permits also soared. House prices themselves are also reflecting the housing market’s growth and recovery. Data from the United States Census Bureau shows that the average sale price for houses in the Western United States in the first quarter of 2015 was $410,000, compared to an average sales price of $321,300 in 2012. This is an increase of almost $90,000 in three years! But what does any of that have to do with your gutters? It’s very simple. The housing market growth means that there is an increase of prospective buyers looking to purchase a new home. True, the first rule of real estate is “location, location, location”, but right after that, one of the most determining factors is first impression. This is where your gutters will shine, so to speak. A prospective buyer who sees a house without gutters, or with a faulty gutter system, can very easily be turned off and won’t even continue to look at the rest of the house. Leaky, clogged gutters, or even worse, no gutters at all and a virtual waterfall off the edge of your roof, leave an unfortunate first impression. At this point, it doesn’t matter what other home improvement projects you’ve successfully completed, the buyer has already moved on to the next house being shows. With over 10 years of experience, Rain Gutter Pros have been helping Southern California residents with their rain gutter installation and service needs. 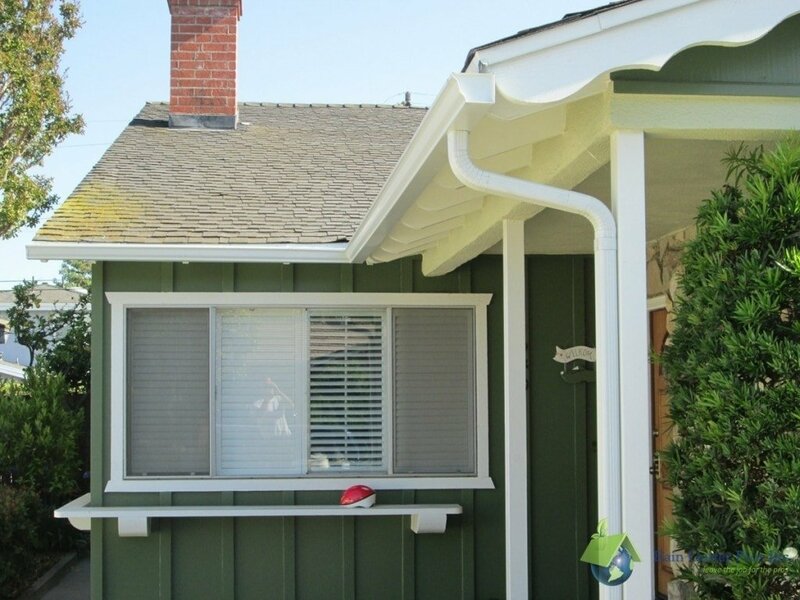 Serving Los Angeles, Orange and Ventura counties, our specialty seamless rain gutter systems will have your home looking perfect for that potential buyer. Don’t wait until your potential buyer walks off, don’t wait until winter, have your gutters looked at now. Call us at 1-800-524-6512 for a free estimate today.